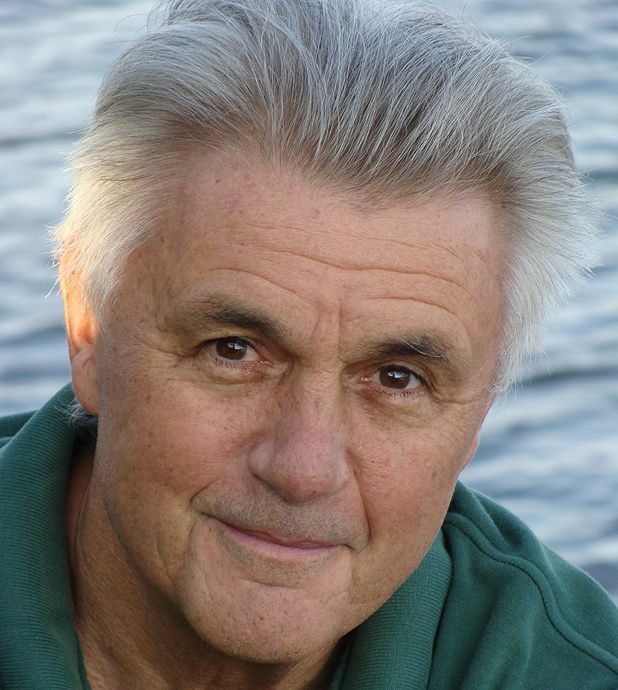 In the closing chapter of John Irving’s epic new novel, Last Night in Twisted River, a character struggles to find the opening line for his latest book. He agonises over it for a morning, then puts it to one side – and 24 hours later hits pay dirt. The aforementioned fugitives are Dominic and Daniel Baciagalupo, a father and son team forced to go on the run from a crazed cowboy, after a tragic accident in the New Hampshire town of Twisted River. Spanning five decades, from 1954 to 2005, the novel features many of Irving’s trademark subjects – New England schools, writing, bears, wrestling and, most crucially, death. The three central characters, Dominic, Daniel and their wildman friend Ketchum, are all rich in detail – but then so too are the minor ones. It doesn’t matter how brief an appearance you make in an Irving novel, chances are he’ll give you a back-story. Like his literary heroes, Irving isn’t afraid to kill off key characters – as all owners of tear-stained copies of The Hotel New Hampshire, A Prayer for Owen Meany et al will testify. Inevitably, over the course of 554 pages, Twisted River has its fair share of tragedy and untimely death. But while it’s fair to say that Disney will never make a film out of an Irving novel, his fondness for devastation makes for compelling reading. Along with copious praise for his 12 novels to date, Irving has also received a fair amount of criticism. Chiefly for writing about similar subject matters, many of which pertain to his own life – the area he grew up, the schools he attended. For Irving, however, what matters more is the stuff which hasn’t happened to him – at least not outside of his imagination. Last Night in Twisted River is out now, published by Bloomsbury.